Vatican Rooms has cozy guesthouses near st Peter Church and Castel Sant'Angelo in the center of Rome. At the center of everything. Our location is the ideal place for any kind of stay in the city: for artistic and cultural tourism, for business, leisure and shopping. Enjoy all the relax after a busy day of sightseeing in the center of Rome. 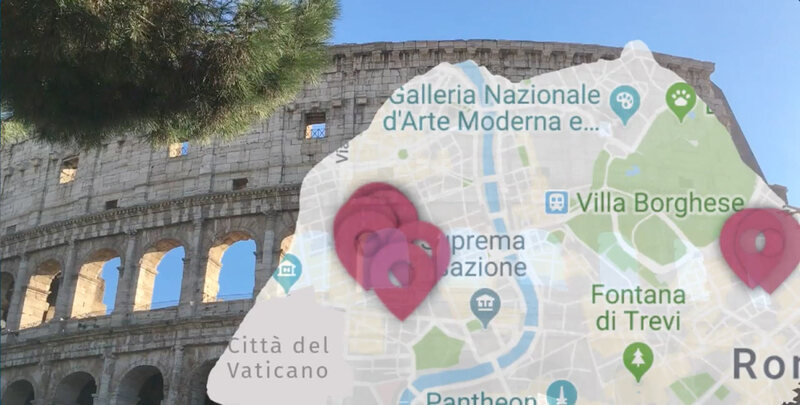 Monuments, city center, Ottaviano and Barberini metro stations are reachable within 10 minutes walking. Choosing the guesthouses of the Vatican Rooms you will have the opportunity to use well-kept rooms equipped with every comfort at an axcessible price to all. Everyday, our team is at your disposal to make your trip in rome simple, enjoyable and unique. one of those trips that you will never forget.